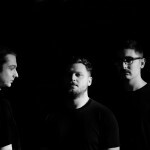 Alt-J heads to The Pavilion at Toyota Music Factory on Tue, Nov. 14. Enter to win a pair of tickets to the show. 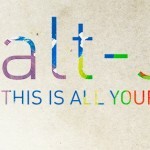 Alt-J, Blondie, Old 97’s and more coming up this week on ‘World Cafe.’ Listen Monday-Friday at 10pm on KXT. 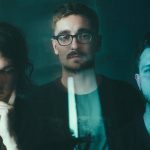 Watch alt-J perform an 18-song set this Thursday at 10pm on KERA TV. 9 shows. 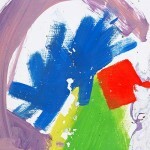 7 days. Are you up to the challenge? 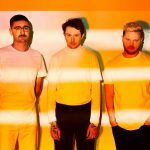 Alt-J tickets are now available.